Seek the best HR consultancy in New Delhi by turning to Kanpeki Workforce Private Limited. We are aided by a team of HR professionals who are experts in rendering the duties allotted to them. 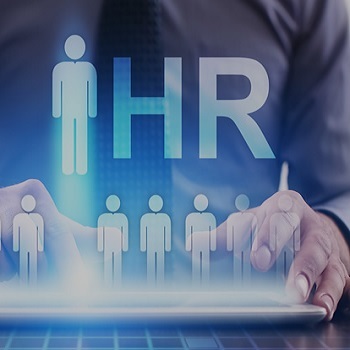 Our HRs can reach and shortlist eligible candidates, schedule interviews with them, resolve disputes b/w employees, ensure a strong communication b/w management & employees, keep a track record of employees on the payroll etc. Furthermore, the HR recruiters & managers also assist the pre-established companies and startups in defining their employee-related policies.